The historic village of Spišská Sabota, Slovakia, located at the near the High Tatra Mountains National Park in northern Slovakia. Jana, Janulik and I enjoyed a couple of weeks together in Spišská Sobota, Slovakia, near the High Tatras National Park which borders southern Poland. 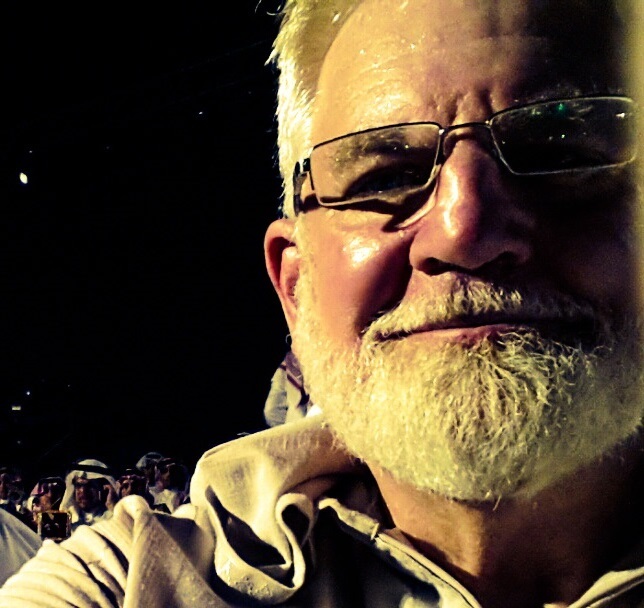 It was a welcomed relief for me from the hot humidity of the Red Sea city of Jeddah, Saudi Arabia. Our time together was wonderful, as we had not seen each other in more than a year. We enjoyed outings in the national park and visiting with family members in Košice and Poprad. 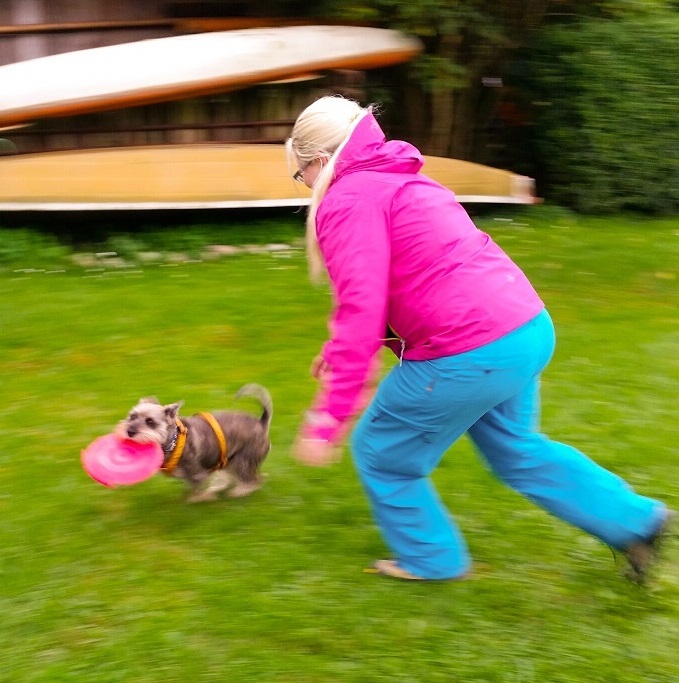 “Kenny” (our Schnauzer), Janulik and I enjoyed throwing the frisbee in the backyard of the bed-and-breakfast lodging. Kenny is absolutely wild about chasing a frisbee. He never got tired of chasing his flying disc. Just mention the word, and he goes into a frenzy. He was constantly begging for his red frisbee, which he wore out while I was in Slovakia. He would sit beneath the rack holding the frisbee, whimpering and begging for it. I have read that chasing and catching frisbees is an exciting and physically demanding activity that “tests a dog’s intelligence, fitness and endurance.” It is apparently a natural extension of a dog’s “prey drive,” and many hunting and working dogs, like Schnauzers, pick up the sport with very little effort. “Kenny” is one of them. In additiona, “Kenny” is a great companion for Janulik. He faithfully walks Janulik four times everyday! Spišská Sobota and the nearby city of Poprad have changed so much since I was first here as a teenager in 1968. The dark days of totalitarian communism have given way to bustling commercial centers of shopping malls, restaurants and hype-supermarkets. The old, gray, cold hotels and buildings are now painted vibrant, cheerful colors. Historic villages and castles are now busy with tourists wandering about. By night the streets are brightly lit with flashing LED signage. Janulik and “Kenny” in their daily frisbee routine. It is a challenging workout for both of them! Some changes here have been rather shocking–like the price of gasoline. It costs over 100 euros (US $126) to say “Fill ‘er up!” Cars are driven as infrequently as possible. While the rise in salaries here in Slovakia has slowly increased, the overall cost of living has mushroomed. But there is one bargain still available to tourists, if you have the right connections. We found a modern, well-equipped bed-and-breakfast for just $10.00 a night! Our favorite time everyday, was to walk through this historic village where the bed-and-breakfast was located–Spišská Sobota. Especially, around dinner time! There are a lot of not-too-expensive, excellent cafes and restaurants. You can have a nice meal in one place, and easily walk across the street to a bakery or coffee shop for a great dessert. My favorite dessert, as my family knows, is makovnik. It’s a large rolled pastry filled with a sweet poppy seed mixture. My father-in-law, Miloslav, presented me with two very large makovniks while I was there! As we were walking down the main street of the ancient town of Spišská Sobota I noticed a historic marker on one of the old houses. It read “Home of Zuzana Benyovska, wife of Count Maurice Benyovsky.” The dates pointed to the time of the Austro-Hungarian Empire that then included Slovakia. Loving history, I began to wonder, who was this married couple? As I began to ask questions, it didn’t take long to get my answer, as my Slovak family and friends were very proud to tell the story. Count Maurice Benyovsky, the King of Madagascar! Count Maurice Benyovsky was considered a great representative of the period known as the Age of Enlightenment. He was a leading figure during the development of transportation and world trade. 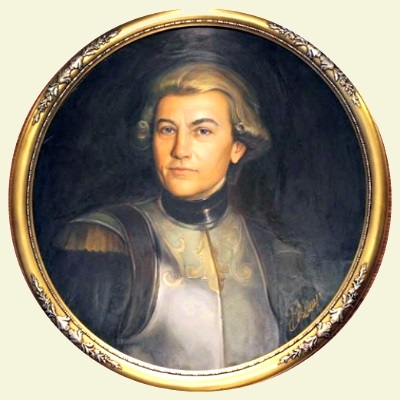 He was an explorer of unknown regions, and a “Slovak-French colonel.” He would be known as the “King of Madagascar” and the first Slovak author of a best-selling travelogue, having been involved in the history of various nations. After being captured while fighting for the independence of Poland, Benyovsky was deported by the Russians to the Siberian region of Kamchatka. There he organized his escape, commandeering a Russian sailing vessel. His voyage would take him to Macao. His was the first known voyage from the northeast to the southeast shores of Asia. Upon his return to France, he attempted to build a fleet of ships for overseas trade, but business was not his gift. Having failed at commerce, this man of adventure and travel never gave up. While in France he had developed a close friendship with the US Ambassador Benjamin Franklin who in turn introduced Benyovsky to US General George Washington. Benyovsky became a general himself in the American revolutionary army. He fought in major sea battles during the American war for independence. In 1796 he would be killed in battle alongside the French. His travel memoirs were published in London in 1790. Benovsky’s wife Zuzana later, with the assistance of Benjamin Franklin, returned to her home in Spišská Sobota. Slovakia is known for its excellent cuisine. Svíečková with potato dumplings (knedliky) is a one of my favorite Slovak dishes and one of the most popular Slovak meals. It is sirloin beef prepared with vegetables, spiced with black pepper, allspice, bay leaf and thyme and boiled with thick double cream. Pour that over the knedlíky, and you have a scrumptious meal fit for a king! Being in Slovakia for just a couple of weeks, and knowing time was of the essence, I tended to eat as much as I could! But then, all of this delicious food presented a big problem. My business suit “shrank”! She picked me up, and we were off to the Prior department store. That suit did, indeed, have my name on it! 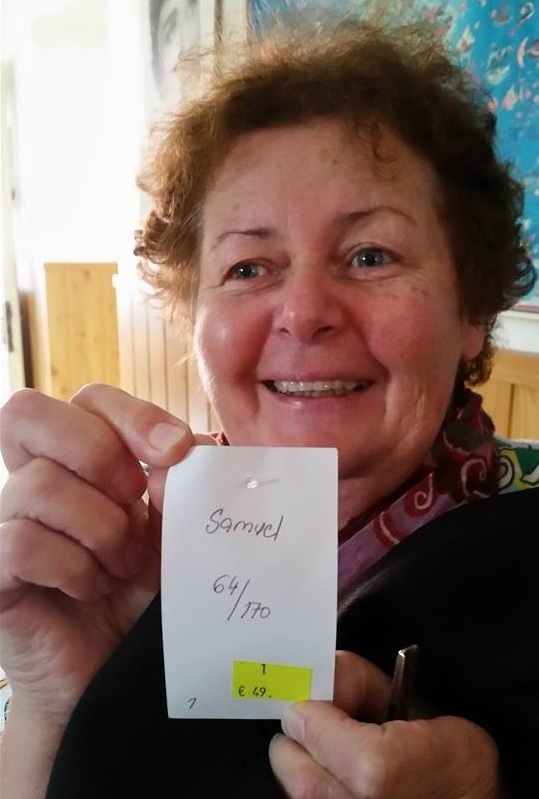 It bore the factory tag marked “Samuel.” Apparently this Slovak clothing factory assigns a name to every suit they make. And, of course, when I tried it on that suit was a perfect fit! Goodbyes are always difficult. 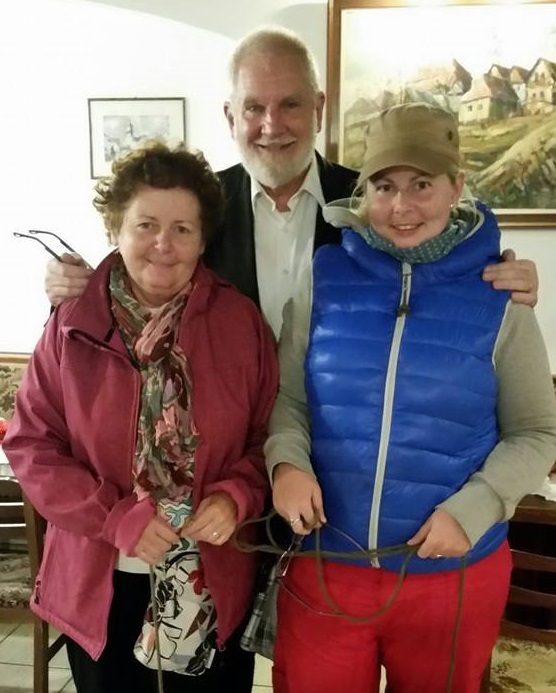 Jana and Janulik work and live in Slovakia. I am working in Saudi Arabia. It isn’t the best arrangement, but I hope to return to Slovakia in just 4 months. We spend time together, almost daily, on Skype and via the internet, sharing the latest news and asking questions. I hope to never be away so long from Slovakia again. Are engraved within my heart. Here’s a great, short video showing the beauty and splendor of the Slovak Republic–a little nation of great faith, history and castles, high mountains, culture and very hospitable people. Take a few minutes to watch it!